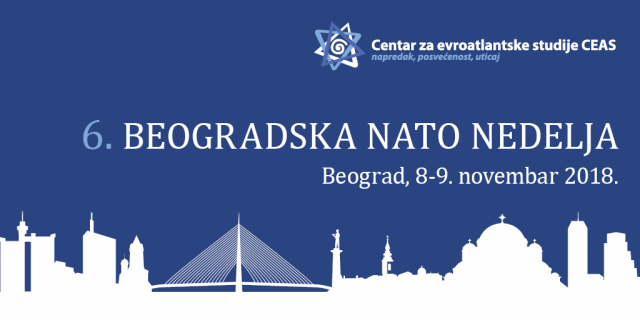 BELGRADE – Center for Euro-Atlantic Studies organises the annual Belgrade NATO week on 8 and 9 November. 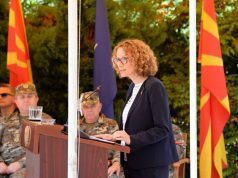 It is the sixth time this CSO will gather public officials, experts and civil society representatives in the capital of Serbia to discuss the most pressing issues of regional and global security, as well as a number of other topics. The conference will be opened by H. E. Kyle Scott, Ambassador of the United States to Serbia, Robert Pszczel, Senior Officer for Russia and the Western Balkans in NATO’s Public Diplomacy Division, Ivica Dačić, Serbian Minister of Foreign Affairs and Jelena Milić, Director of the Center for Euro-Atlantic Studies. 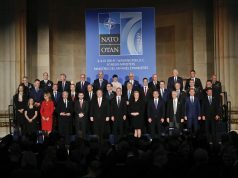 The main regional topics covered by the conference will be the opportunities and future plans for cooperation between NATO and Serbia, main conclusions of NATO Summit with particular reflection on the Western Balkans, estimate of stability and security in the Western Balkans, challenges that Belgrade-Pristina negotiations face and the influence of potential comprehensive agreement on regional stability, the announcement reads. 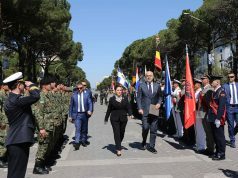 Other topics include cooperation in the areas of security and defence from global perspective, Scandinavian models of military neutrality, main challenges faced by NATO and others. The conference will consist of nine panel discussions, first four of which will take place on the first day and tackle regional issues, while the second day will mostly be focused on global challenges. Some of the participants, apart from the already mentioned opening speakers, will be Lieutenant-General Milan Mojsilović, Chief of Staff of the Serbian Armed Forces, H. E. Sam Fabrizi, Chief of EU Delegation to Serbia, H. E. Thomas Schieb, German Ambassador to Serbia, James Appathurai, Deputy Assistant Secretary General of NATO for Political Affairs and Security Policy, Jeffrey Gedmin, Senior Associate of the Georgetown University School of Foreign Affairs, Edward P. Joseph, former Deputy Head of the OSCE Mission in Kosovo, Andrew Michta, Dean of the College of International and Security Studies at the George C. Marshall European Center for Security Studies in Germany, and many others. Previous articleMedia freedom in Serbia: How serious the situation really is?